The Altman Brothers are among the top producing real estate agents in the country. Josh and Matt Altman managed to carve out a niche in the Los Angeles high end market. This includes staking claim to top tinsel town turf in the Platinum Triangle of Beverly Hills, Bel-Air, and Holmby Hills, and everywhere from Malibu to the Hollywood Hills and Downtown LA. Together they have seasoned experience and ability to foster solid relationships. 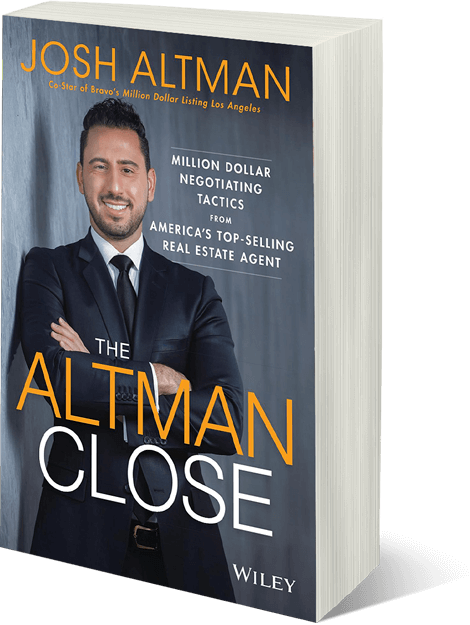 The Altman Brothers are full-service real estate experts who strive to service the entire spectrum of exclusive clients Los Angeles has to offer. Altman clients are luxury buyers and high-end sellers: entertainers, professional athletes and high-net- worth individuals whose real estate holdings dot the globe, to clients with small family homes and short sale needs. Million Dollar Listing follows the lives of three of Los Angeles’ hottest, young, and aggressive real estate magnates as they make a fortune selling multi-million dollar properties in the most exclusive neighborhoods- Hollywood, Malibu and Beverly Hills. 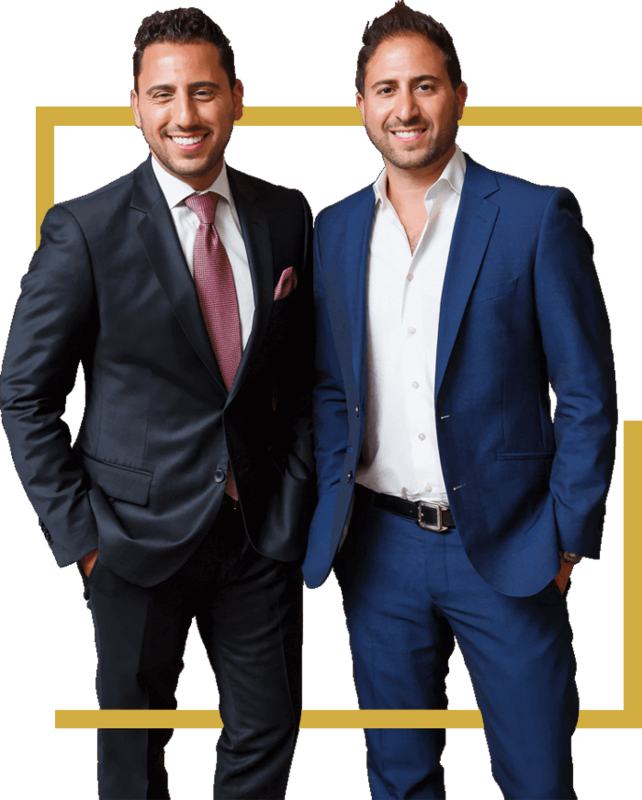 Take advantage of this opportunity to meet with the “Million Dollar Man”, Josh Altman, to discuss his proven multi-million dollar strategies and techniques to get you and your business to the next level.